We get around! - From Huddersfield HD1 we cover the whole Borough of Kirklees and beyond!! Full Customer Satisfaction is Key! If you are looking to secure your property, call now and we will advise you free of charge about the best safety techniques and equipment available to suit your individual needs and budget. 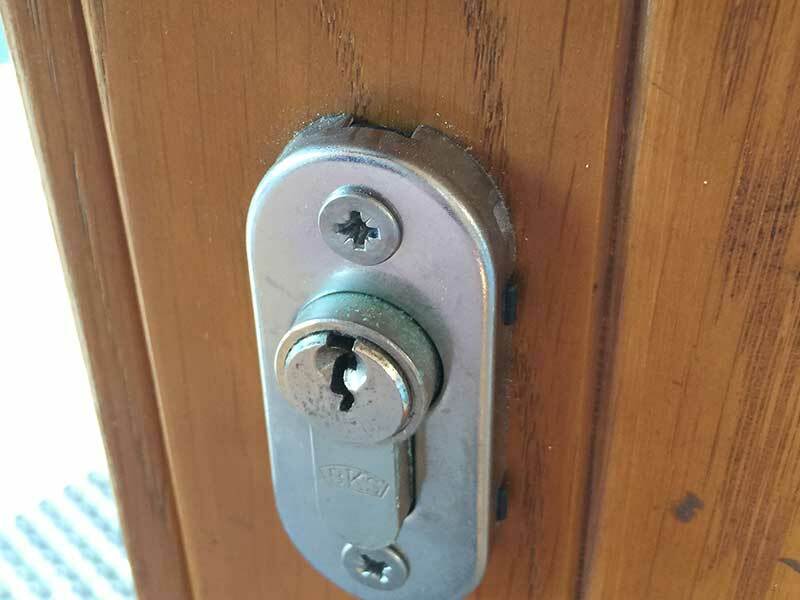 For example, for residential properties we offer anti snap locks for uPVC doors and windows as well as bump proof and anti drill high security locks. 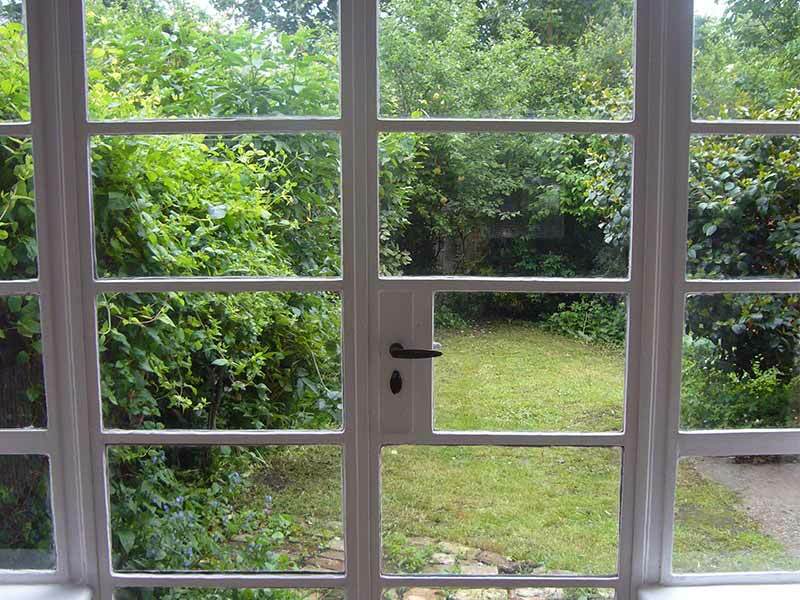 We can also help with shoring up your door frames with a reinforcing London bar and other measures which help prevent your front door or back door being kicked in. Have a business in Dewsbury? Need to control access to part of a school building in Batley? Are your shutters jammed on your shop in Mirfield? Just give Locksmith Huddersfield a call and we'll be round without delay or we can organise a time that will least disturb your business. 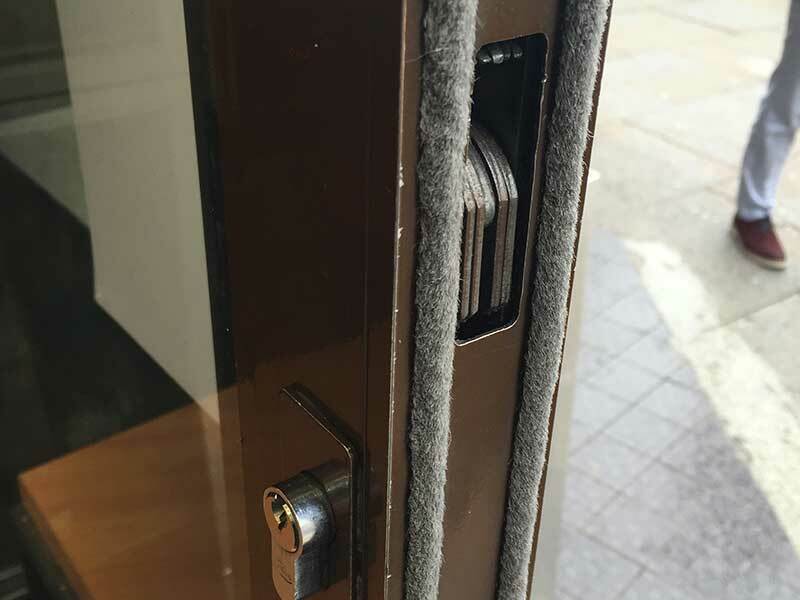 For commercial spaces we can recommend various security solutions like CCTV and motion detection systems as well as alarms and all types of entry access control systems and master key suites. There are many things you can do to prevent thefts from outbuildings. Starting with small steps that provide some deterrence, like adding lighting that comes on at night and remembering to lock up properly and tidy away tools. It is doubly important that you make sure tools and ladders are locked away - not only so that they won't be stolen by an opportunistic thief but so that they won't be used to aid a burglar who would be able to use them to break in to your shed or barn. Check that your window locks are sufficiently secure and talk to us about ways to reinforce doors and door locks. Locksmith Huddersfield always aims to provide top notch security service with the fastest response time. For this reason, all our technicians in Kirklees are fully trained, well equipped with the best tools of the trade and hold full third party liability insurance. We also operate a 24hr telephone line to take emergency locksmith requests and arrange lock and key services at any time of the day or night. 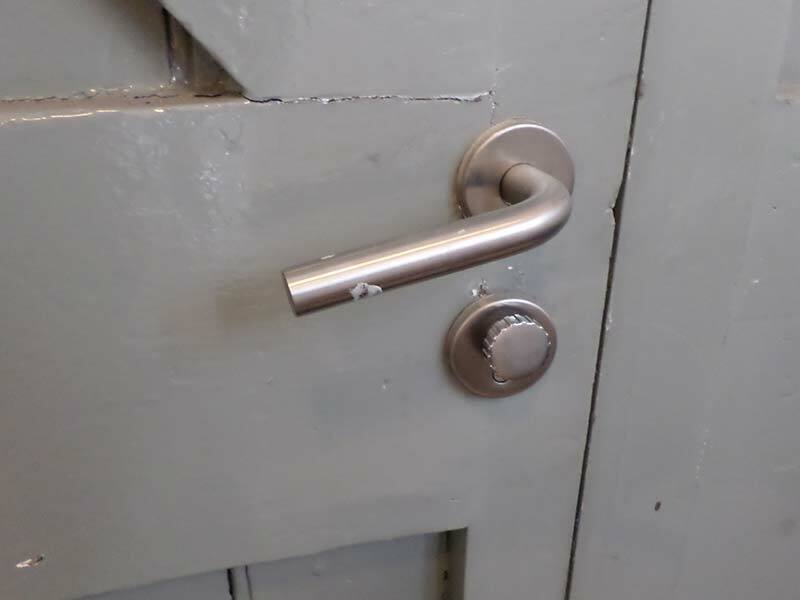 For example, if a landlord in Dewsbury needs to quickly change the locks on a property after a previous tenant has left or a house in Batley needs boarding up late at night after a burglary, then you can be confident that a call to our friendly staff will get everything organised and dealt with before you know it. 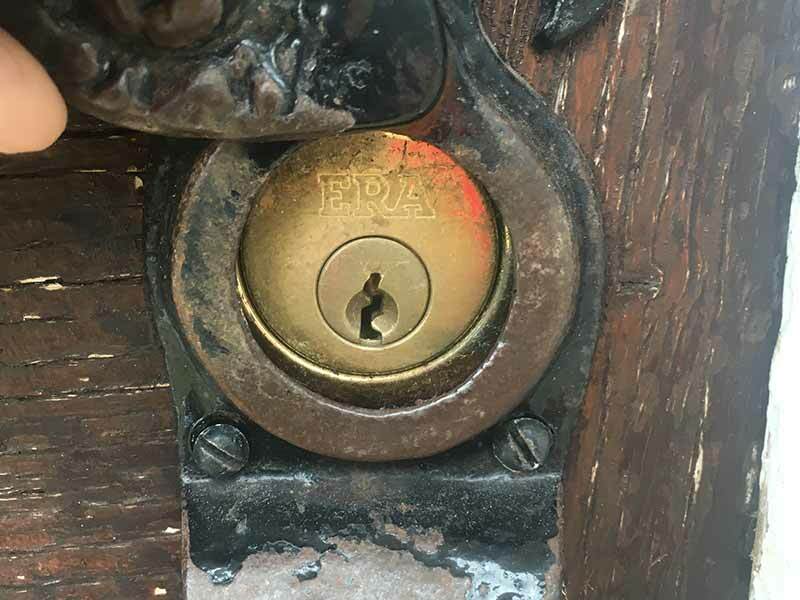 If you find yourself locked out of your flat after a night out in Huddersfield then just call 01484 506110 and we'll soon have you back inside in the safety and warmth of your home. If you own a safe and have trouble opening it, just give us a call. 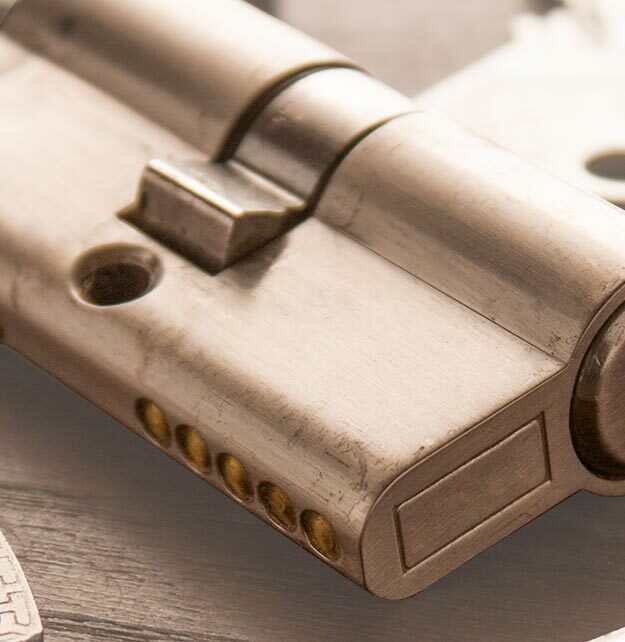 Our trustworthy locksmith in Huddersfield will arrive in about 30 minutes and pick your safe or vault and replace a problematic safe lock, including mechanical and digital locking systems. 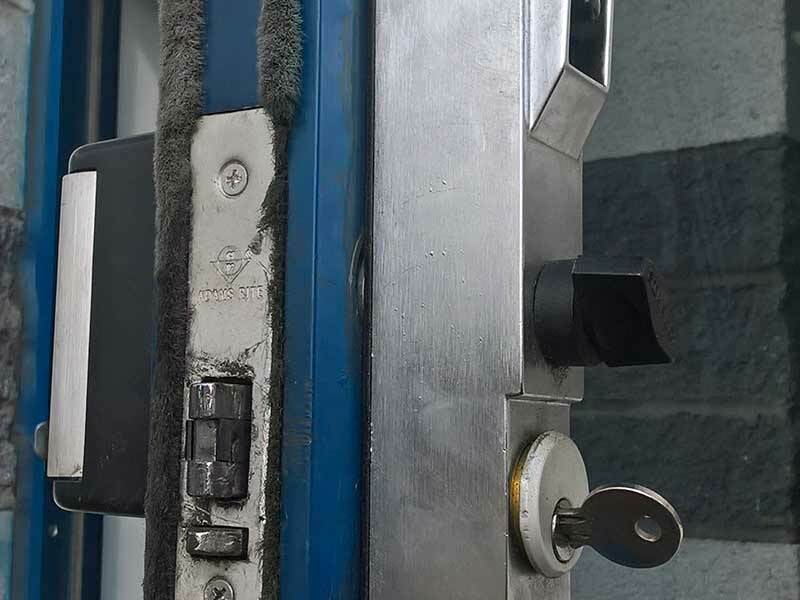 Our locksmiths in Huddersfield make it easy to improve the locks protecting your home or business. 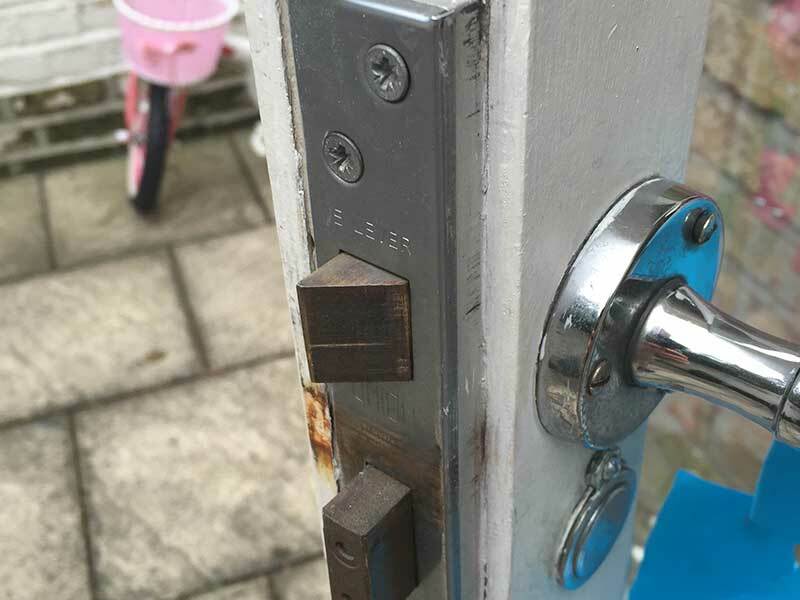 You can rely on our experienced West Yorkshire locksmiths to help you choose the best solution, whether it is a new anti-snap cylinder, a fresh lock installation for added security, a lock rekey or even fixing a misaligned door so the lock works properly. Your local locksmith will arrive with a fully-stocked work van, to take care of your lock and key needs immediately. We are a local and mobile service covering not just Huddersfield but the entire borough of Kirklees and beyond. In the local area within Huddersfield, we are proud to be operating in Lindley, Marsden, Slaithwaite, Kirkburton, Golcar and Shepley. Searching for a Locksmith Dewsbury, Locksmith in Mirfield or Denby Dale Locksmith? Look no further. If you're looking for a locksmith in Elland, Heckmondwike, Sowood, Rastrick, Brighouse, Lower Hopton, Flockton Moor, Helme or anywhere else in the Kirklees area then give us a call and we'll let you know just how soon we'll be with you.